I came across a couple of interesting and very useful resources which I want to let you know about. I’ll also be adding them to the PodcastingFor.com Podcast Production Resources page. 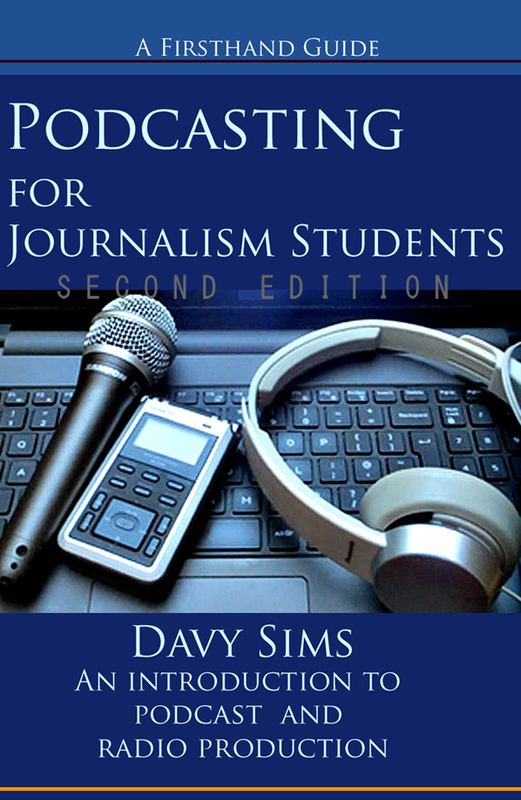 In the Podcasting for books, Podcasting for Community Organisations (here on Amazon UK, but also available in other Amazon stores Kindle and paperback) and Podcasting for Journalism Students (Amazon UK, but also in other Amazon stores) I talk about Audacity. Audacity is the free open source audio editing software package. There is limited information in the books for people who see themselves as audio recording and editing specialists. “Audacity is the most popular recording and editing software for podcasters. Not only does it have pro-level features, but you can’t beat the free price tag. The post has detail I do not have the scope to go into. If you want to advance your sound management and editing skills, this is a great placed to start. The second resource is a podcast The Turnaround from Maximum Fun. It is an essential if you want to understand interviewing. The Turnaround is a new show about our greatest living interviewers, hosted by Jesse Thorn and produced by Maximum Fun and Columbia Journalism Review. Featuring conversations with prominent interviewers about their careers and their craft, the show is a perfect resource for a new generation of storytellers and journalists. You’ll hear Jesse speak with Larry King, Terry Gross, Werner Herzog, Audie Cornish, and so many more! I’ve listened to couple so far and the information is essential for new (and to be honest, established) interviewers, journalists and presenters. Find it here.